Since then, we have relentlessly expanded our capacity as we strive to meet pouring demands globally. 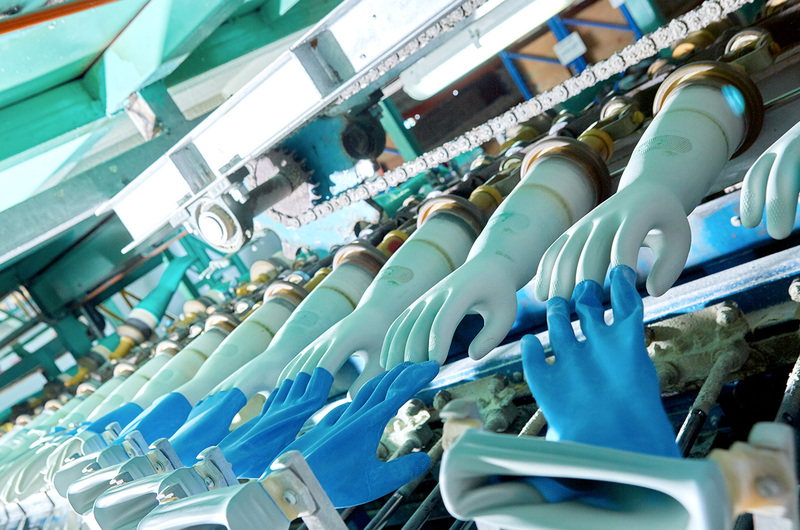 Currently, our annual capacity has exceeded 200 million pieces of gloves from two manufacturing complexes; the pioneer plant in Bangkok and the second located in Rayong, Thailand’s prime industrial area with close proximity to rubber plantation and Thailand’s biggest port. 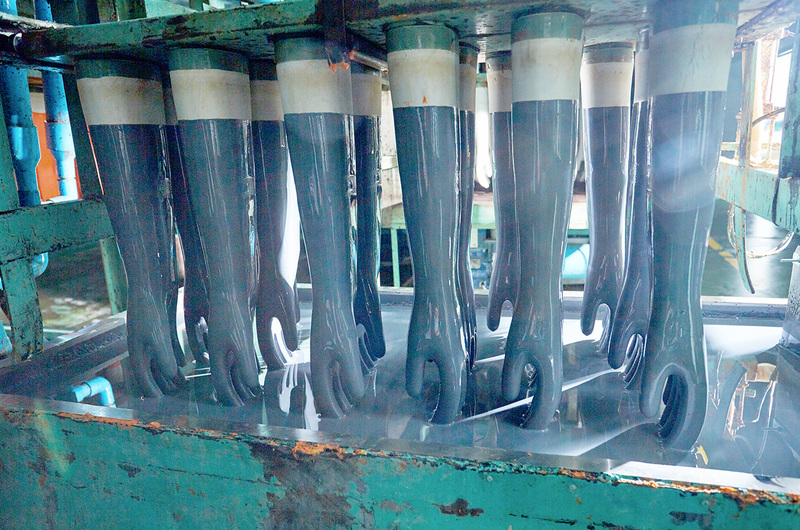 All lines are internally designed by qualified engineers to ensure maximum alignment with Master Glove’s in-house manufacturing processes. We commissioned industry-renowned contractors to assemble the lines with the latest fabrication technologies. Speed, reliability and flexibility form the core design principles for the lines. 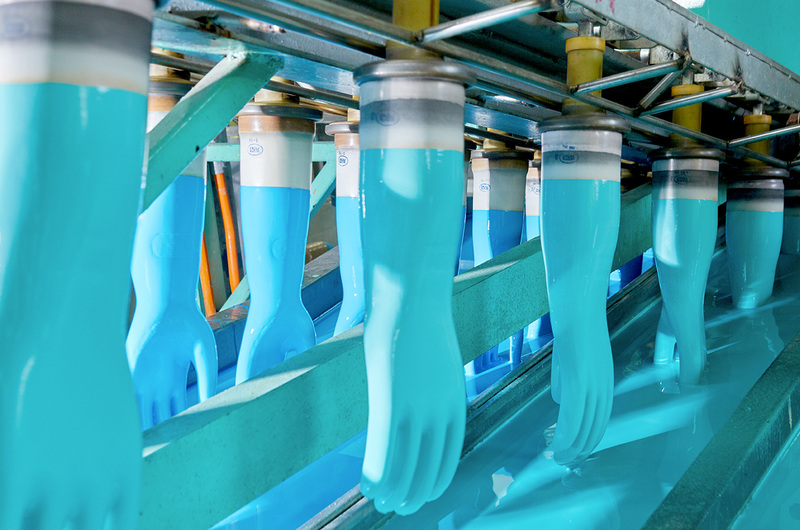 All lines are capable of interchangeably producing latex, nitrile, neoprene gloves of various grip patterns and linings to ensure maximum flexibility to cater to various customers’ requirements. 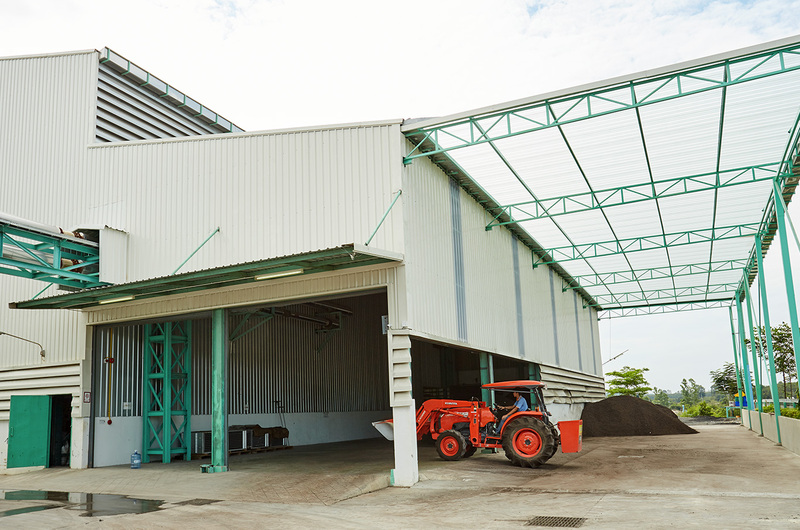 The manufacturing facilities are supported by teams of maintenance, process engineers and process planner to ensure efficient, seamless operations. 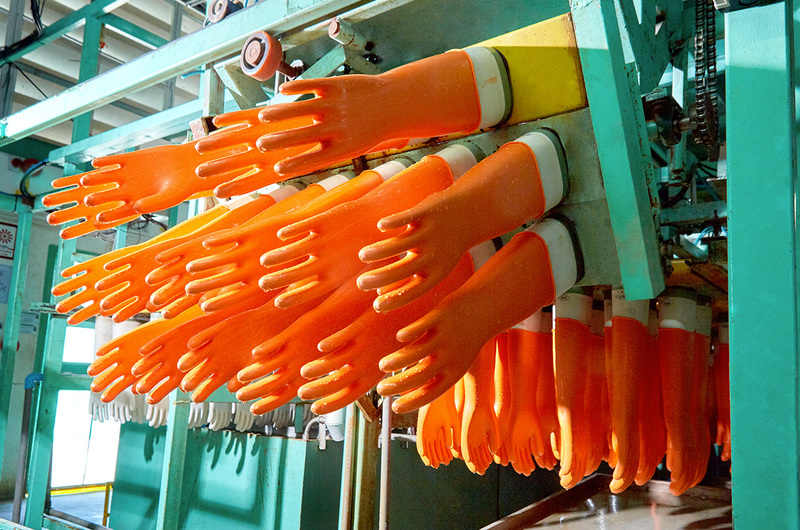 Master Glove is dedicated to promote social and environmental responsibility to the community we belong. 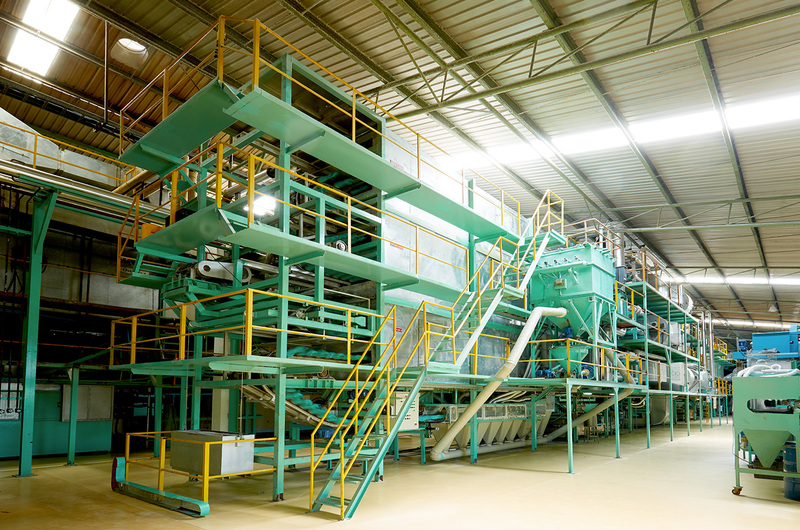 The commitments are manifested throughout our value chain. 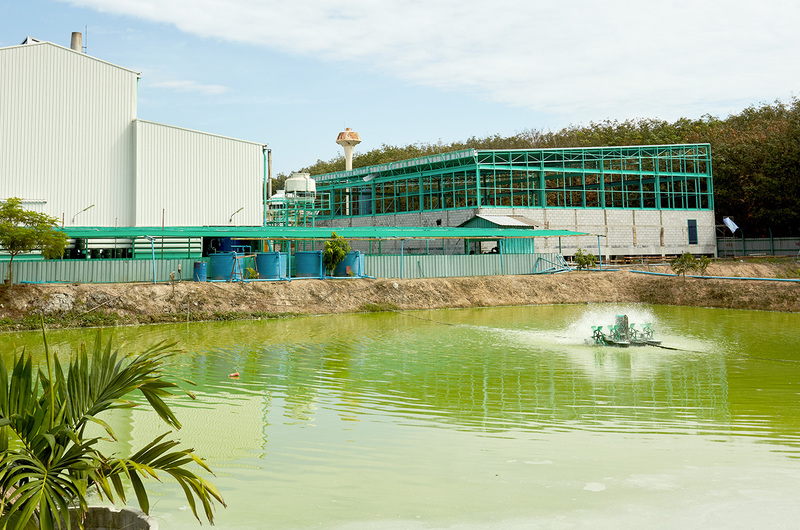 Both plants are equipped with state-of-the-art water treatment facilities, which do not only comply to environmental standards, but also ensure clean water are returned to the environment. We also value air quality highly with state-of-the-art air treatment facilities to ensure clean air is released back to the environment. Furthermore, we pride ourselves to contribute to energy conservation with installation of biomass boilers at both plants. 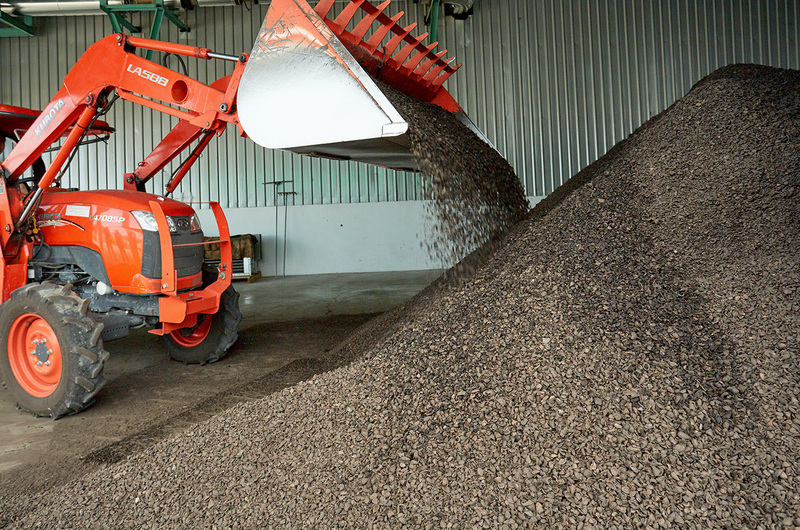 The biomass boilers are capable of utilizing renewable fuel source such as palm kernel, wood chips or wood pellets, thus avoiding greenhouse gases emission from fossil fuels combustion.